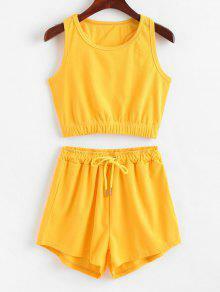 The racerback top cut with the cropped length and the shorts with drawstring waist combine to create this two-piece set with the bright hue for a polished look. You need this kind of casual two-piece set to stay at home or for some workout events. Super cute outfit love it! The top fits a bit smaller so i’d say get a size up! 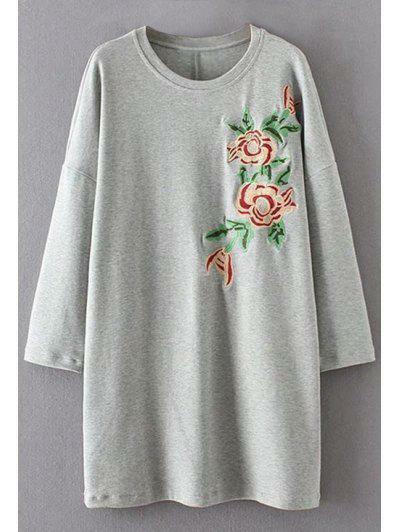 Fits super cute, however, the material is slightly thinner than expected!